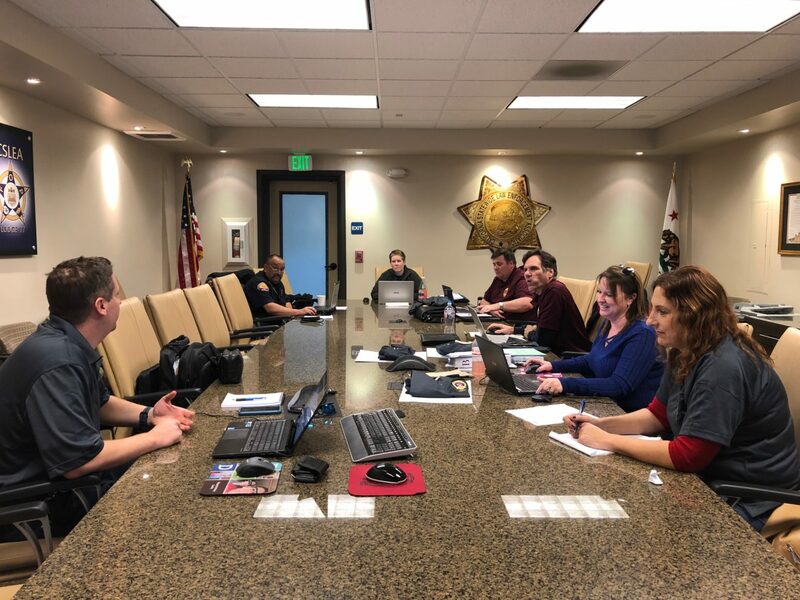 SACRAMENTO – In preparation for upcoming contact negotiations with the state, Fire Marshal Emergency Services Association (FMESA) directors met to research potential proposals on January 18-19, 2019. 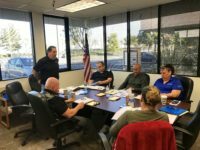 FMESA is the California Statewide Law Enforcement Association (CSLEA) affiliate that represents CALFIRE deputy state fire marshals, communications operators, special investigators, state facility firefighters as well as law enforcement, fire, and emergency service personnel at Cal OES. CSLEA members can find the CSLEA 2019 Collective Bargaining Proposal form here. Proposals may be submitted to affiliate presidents, the deadline is February 28, 2019.